The Dictionary defines the “pits” as the hell of battle, a trap, a pitfall or the inferno of the engine room. 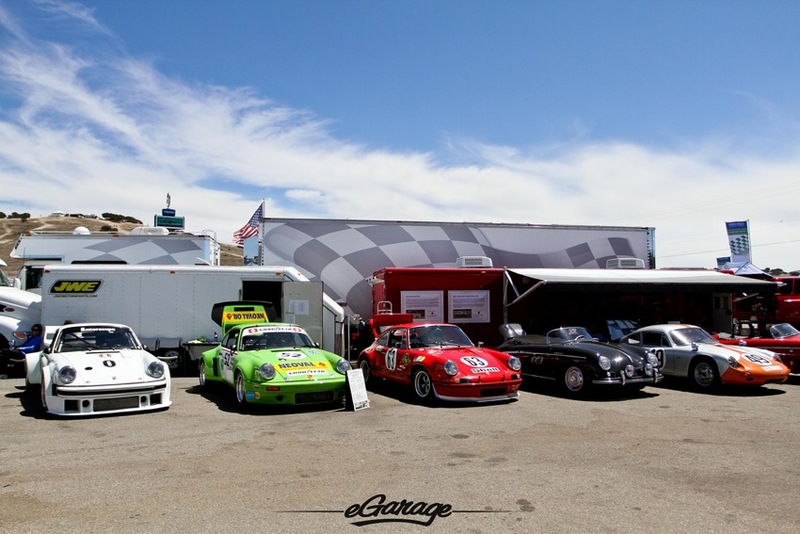 The 2013 Monterey Motorsports Reunion at Laguna Seca, brings enthusiasts from all over the world. 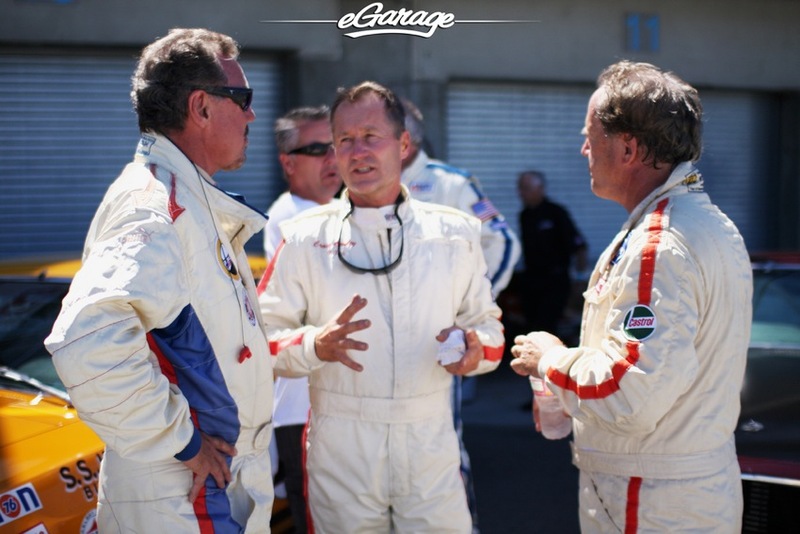 Aficionados gather just one weekend in August every year for the possibility to see and hear some of their all time favorite race cars driven spiritedly around in gentleman-like fashion. 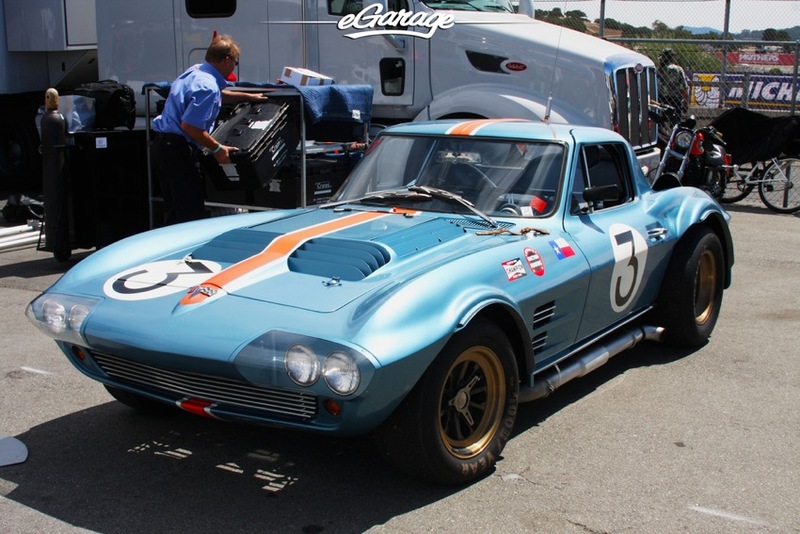 As you might have seen in our past coverage of the Monterey Motorsports Reunion at Laguna Seca, this year we decided to focus on life in the pits. While seeing and hearing is believing, the smell of burnt oil, the aroma of race fuel reminds us that we are among true Automotive greatness. 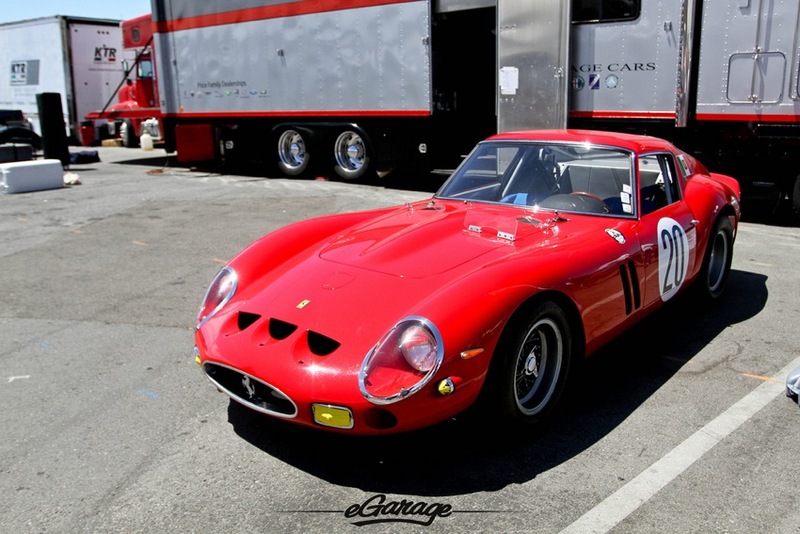 How many times have you seen photos of a Ferrari 250 GTO? Life in the pits overloads all 5 senses when in the presence of a raw legend. 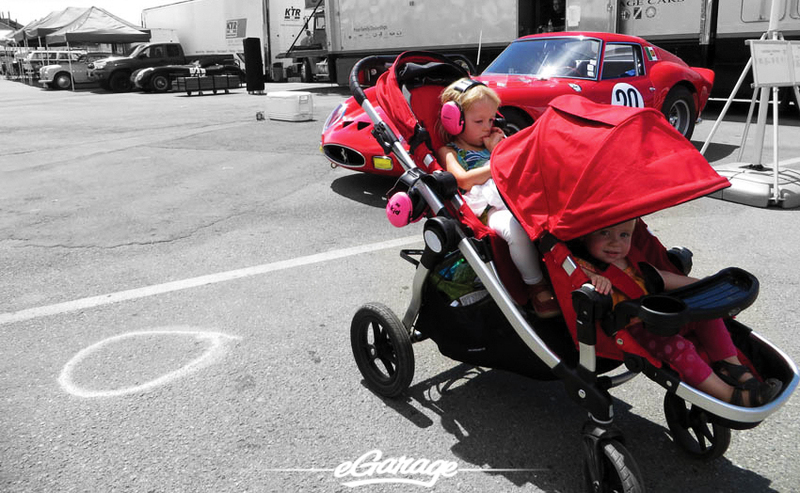 A perfect red example of the epic ferrari after being driven through a few hot laps. Heat emanates from everything on this car. No ropes, no lawn, no big deal right? Anyone present in the pits can only describe the aromas around such great Ferrari’s as sweet as race fuel, as buttery as burnt motor oil or as molten melted rubber tires. 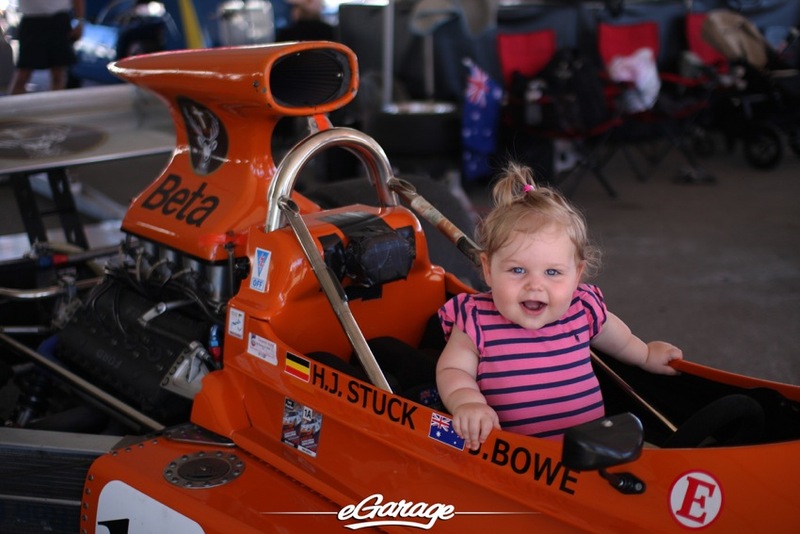 The weekend is not just about owners and drivers reveling in iconic glory, the weekend in the pits sees thousands of men women and children acting as fans, students or future drivers. From tent to tent through the pits, cameras blaze from dusk til dawn immortalizing these stoic spartans of speed. 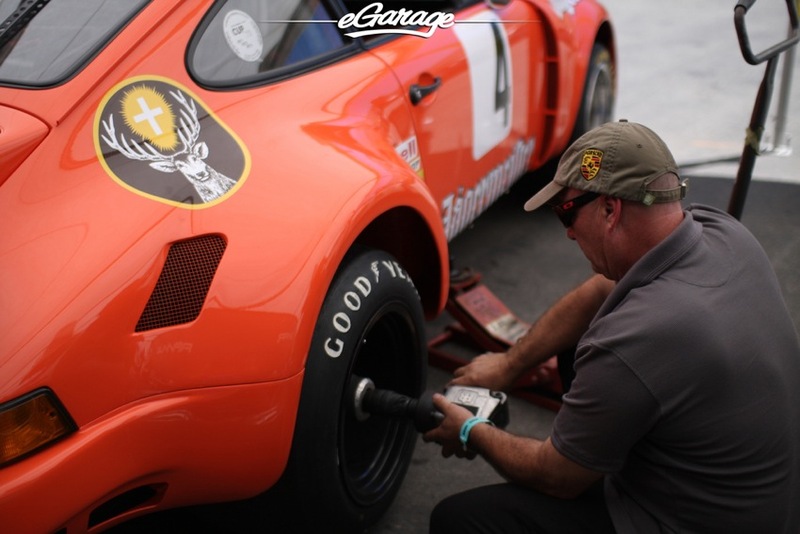 Although there is much thrill on the track all the magic seems encapsulated in the pits with familiar faces on eGarage such as J&L Racing and Canepa Racing. 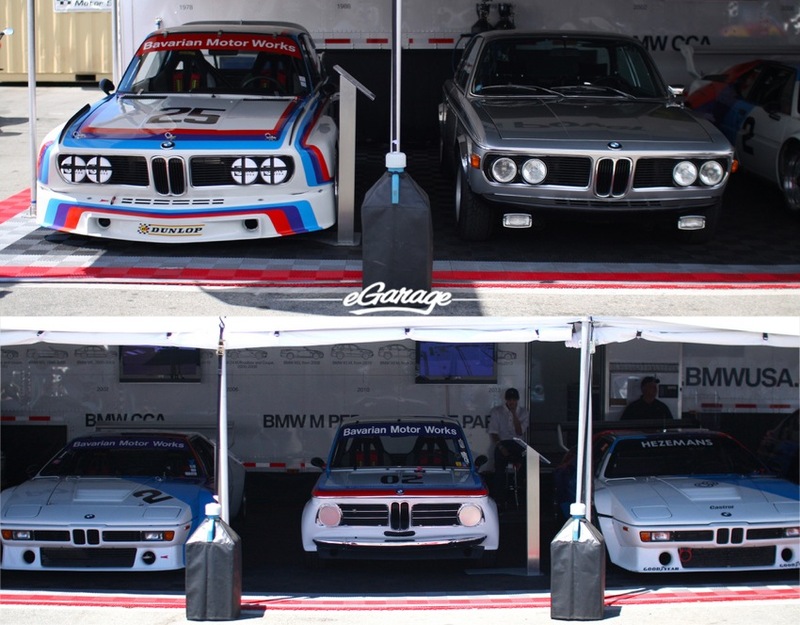 BMW overwhelmed our senses with a grand array of some real delicious treats. A pair of M1’s and the Batmobile on display would have sufficed but hearing their grunts roar out of the pits to intimidate Alfa’s was quite a display in itself. 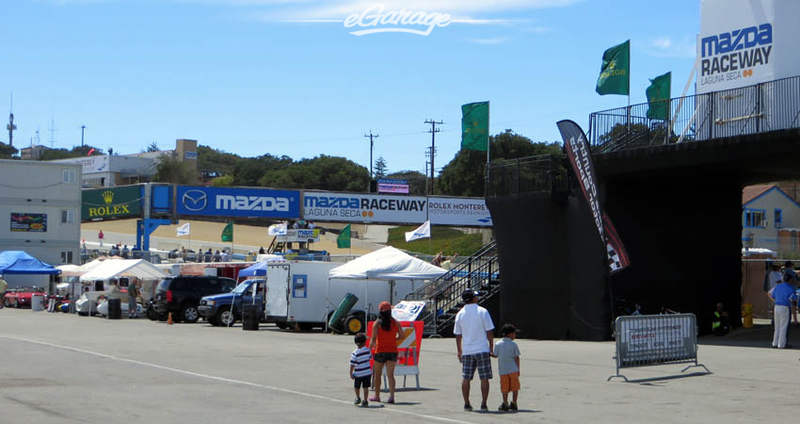 Porsche race cars seem almost common in several tents across Laguna Seca. 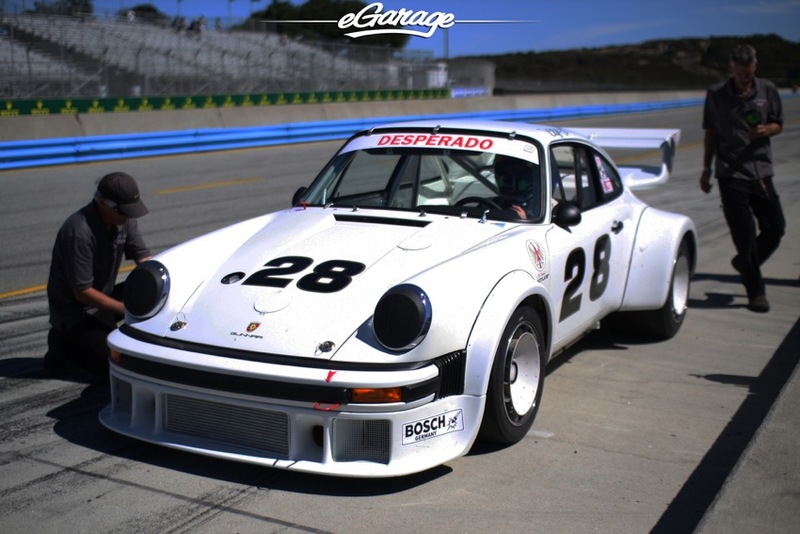 Whether you know much about Porsche race history or not somehow just by looking at these cars enough, the detail and stance of these cars reiterate that the ones invited to join on this weekend are fast and special. 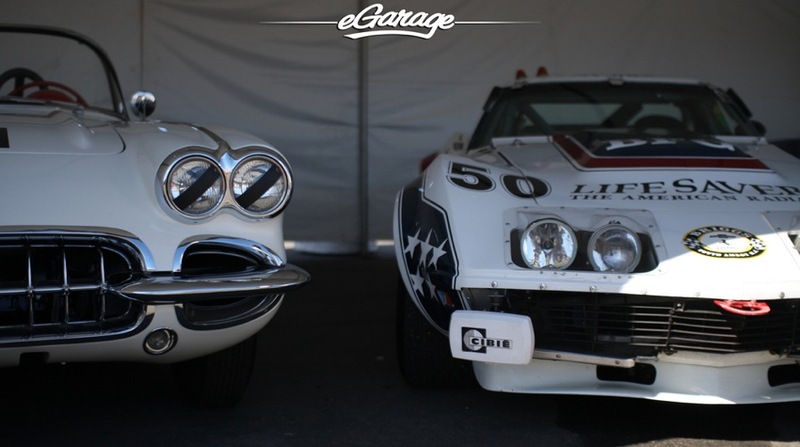 Corvette was the 2013 featured marque at this years Motorsports Reunion. 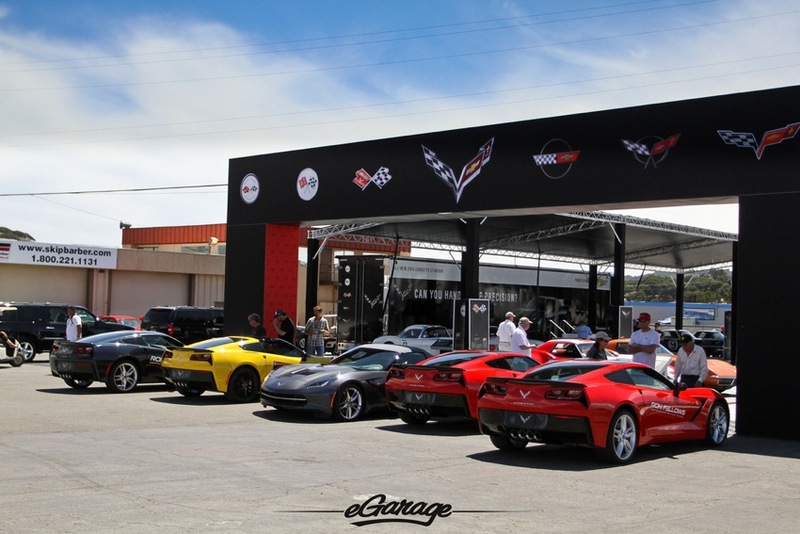 They celebrated their 60th anniversary with a plethora of their prestigious past and also took a grand area in the field to showcase the all New 2014 Corvette StingRay. 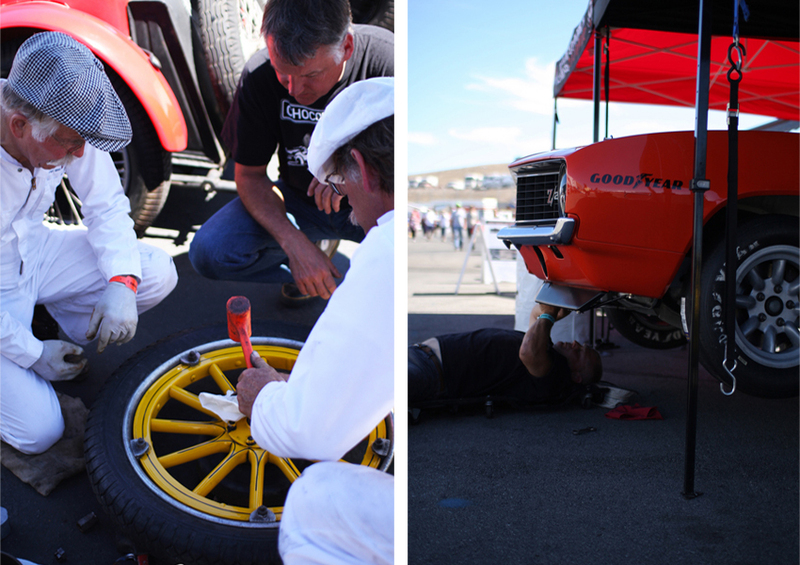 Watching mechanics wrench away is very much like watching a surgeon perform an open heart procedure. At times watching the crews work emotions seem acute and somewhat high stress, as if repairs might be impossible. There is often a sense of panic around these incredible machines, is it due to their irreplaceable value? 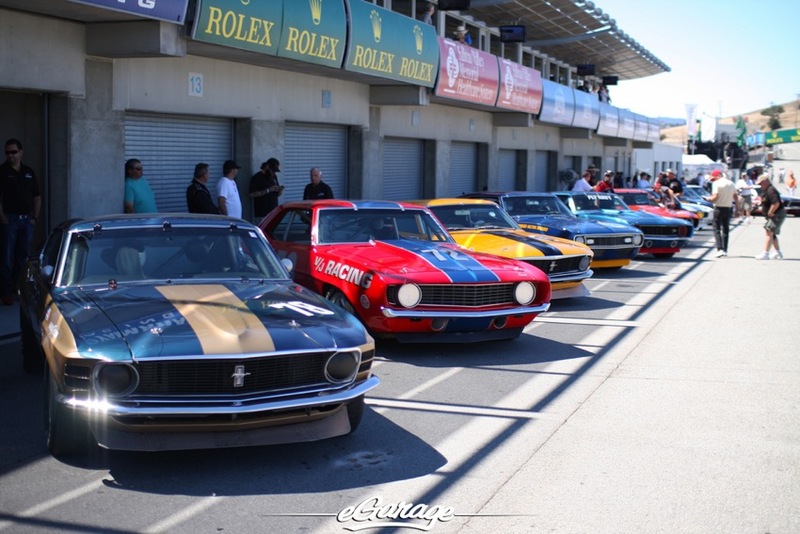 or is it that there are many here for just one weekend out of the year and the Motorsports reunion is prestigious in an array of ways? 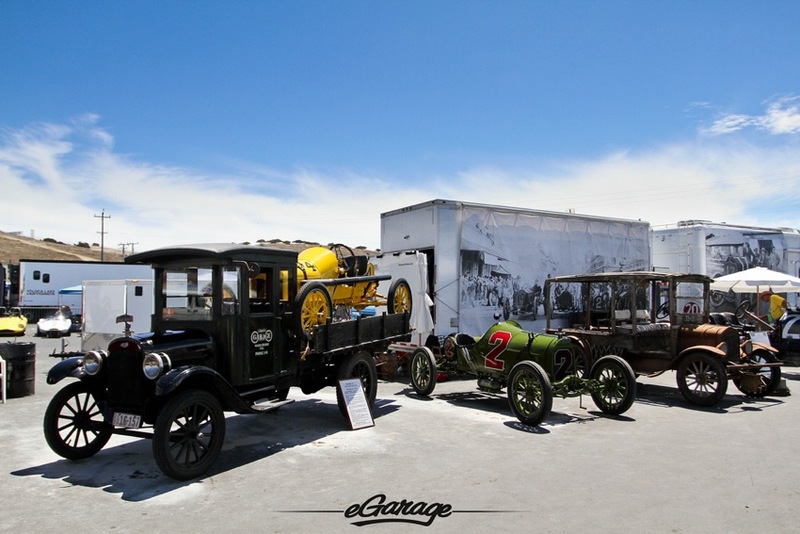 Showcasing aside, these Drivers are here to do what both they are these cars were put on this planet to do- Race! At a certain moment after dizzy, drunk race car confusion you feel like you’ve died and you’re following the tunnel of light directly passed Trans Am Muscle Cars on the way to Heaven. 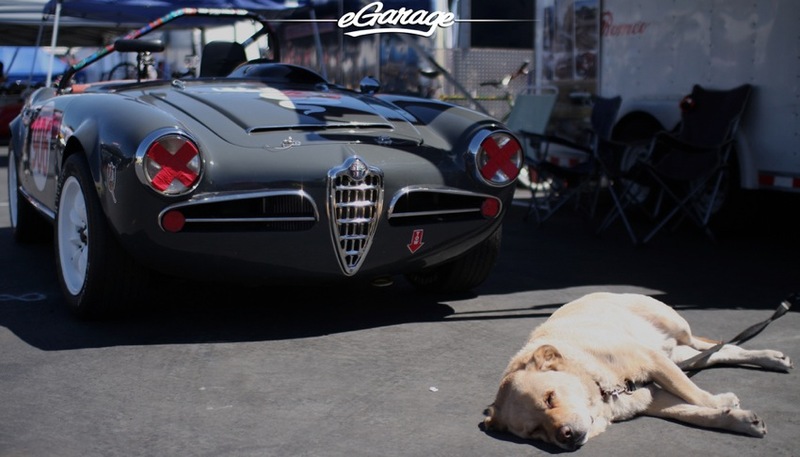 Life in the pits is a good life.